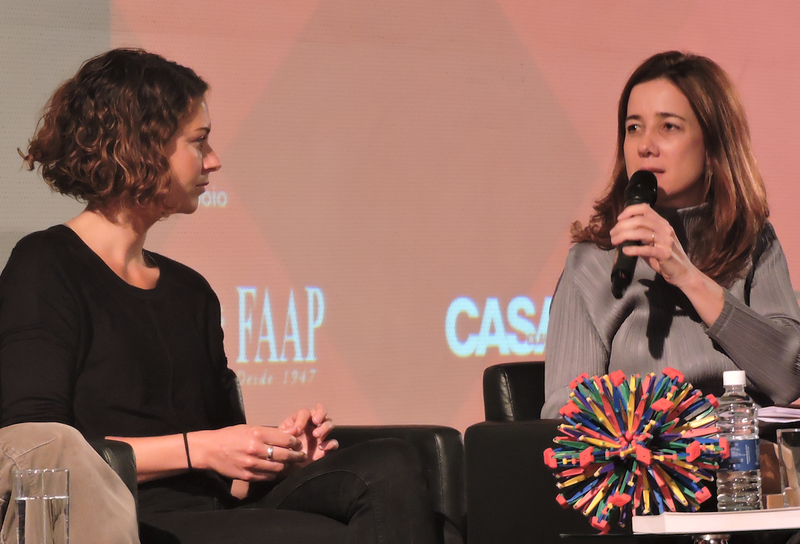 Last week I had the great honour and pleasure of speaking at Design Holandês (Dutch Design) at FAAP – (Fundação Armando Alvares Penteado), a school and college in São Paulo which is home to one of the most important departments of art and design in Brazil. 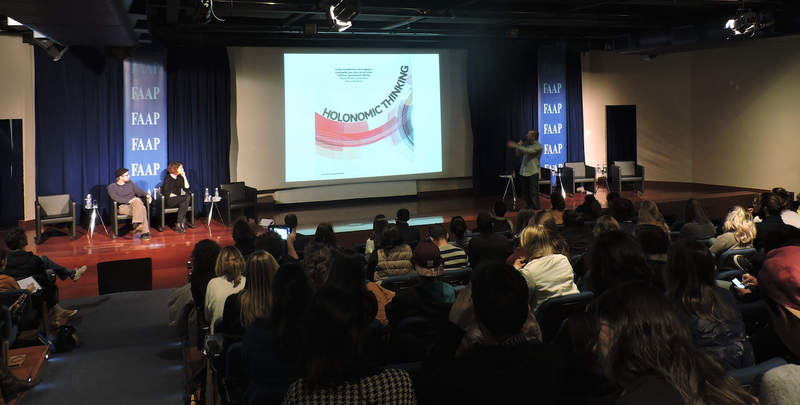 A number of Dutch designers had come over to Brazil to take part in Bienal Brasileira de Design, a major design event in Florianopolis, and so Brazilian designer Camila Fix had the great idea to organise the half-day event Design Holandês here in São Paulo to allow them to showcase their work and present to a large audience of both design students and also designers and consultants. It was an extremely interesting event, and one that mixed both presentations from young designers discussing their work, inspirations and techniques, with my own presentation which sought to look at the issues of design, strategic innovation and how insights from Holonomics can help develop the way of seeing and expand the level of consciousness of young student designers. So in this article I thought I would show you some of their work, and also share a little of my own talk which should not only help those of you who are pure designers, but also those of you who have an interest in service design, innovation, design thinking, and also the developing area of business design. A quick note before I begin – you will find links to all the designers’ personal websites at the end of this article. Opening the day was Dienke Dekker who works out of her studio in Rotterdam. 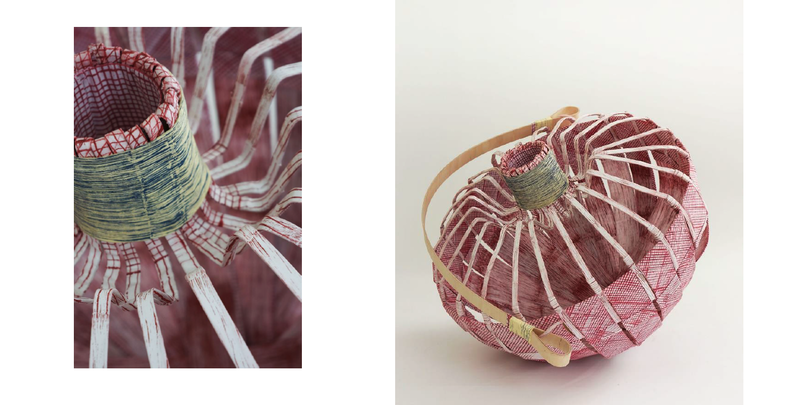 She started by showing some wonderful basket weaving designs, before telling us about her Union of Striped Yarns project, which revolves around “the meeting points of striped yarns in woven textiles and the patterns emerging in which these stripes meet and find each other”. 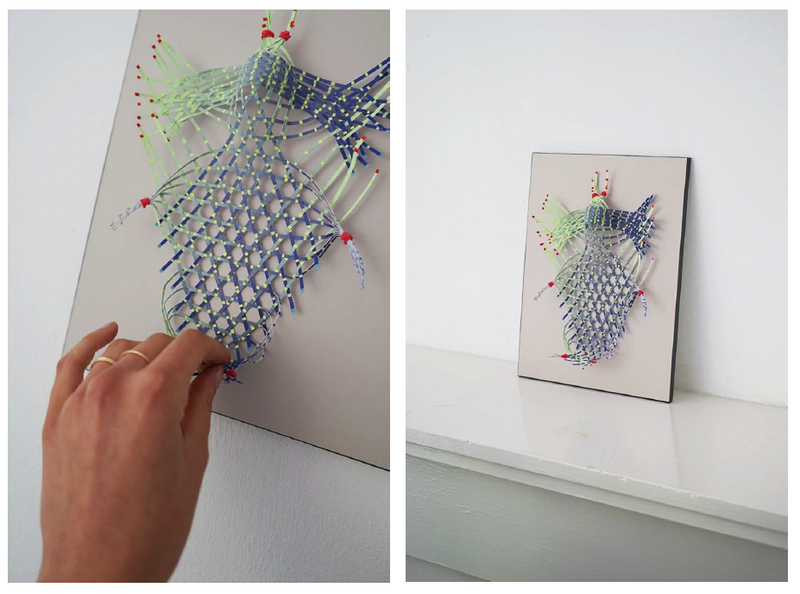 This project then evolved fropm 2D textures into 3D, resulting in some wonderful sculptured weavings. 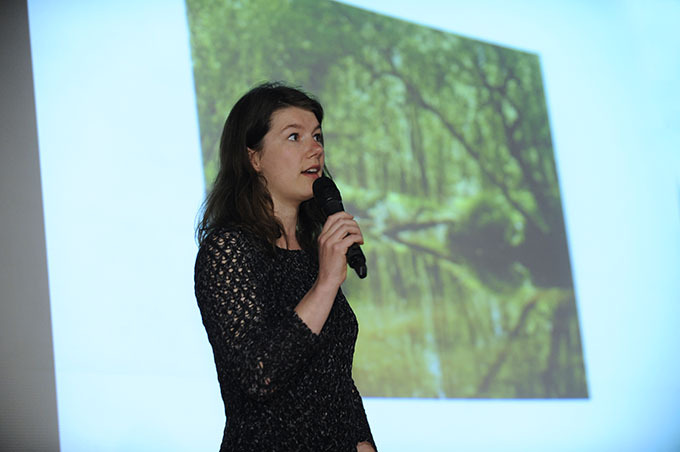 Next on stage was Jetske Visser who began with a brilliant story about how nature is her source of inspiration, and how she walks through the forests in Holland looking for sources of inks and dies. There were many amazing different designs shown, and one that particularly caught my attention was titled Holon, and incredible animated object consisting of multiple thin strips. 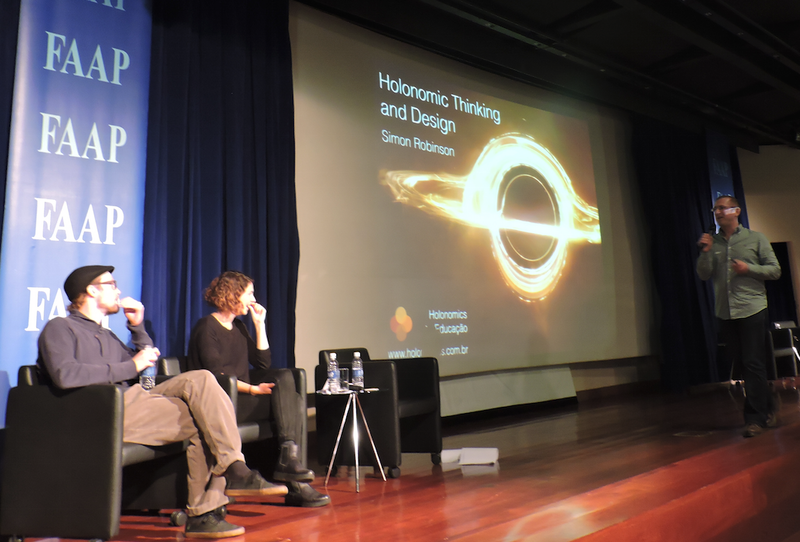 Holon was created to investigate refracting, reflecting, light and colour. The products capture light and glow. By putting the objects in motion, the different strips appear to melt into a liquid whole. 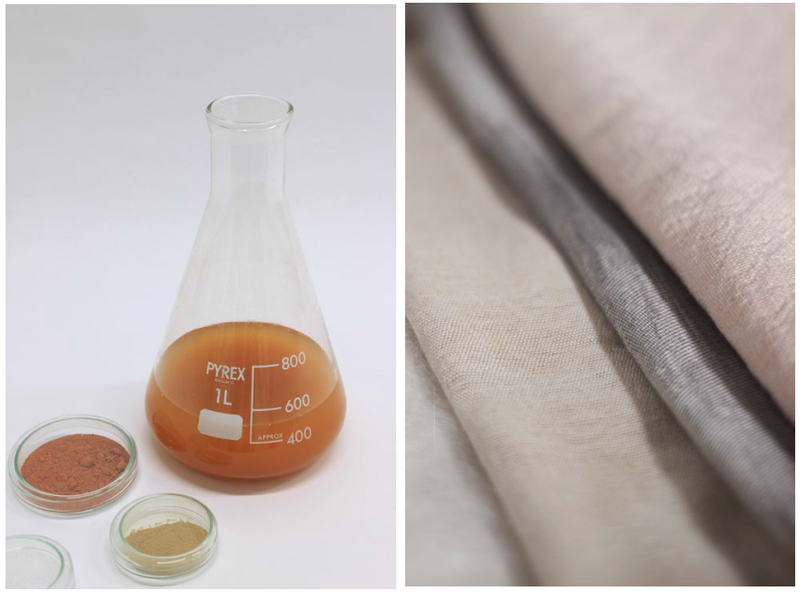 It is the curiosity about the unknown, new forms, new materials, the desire for innovation that pushes us forward. Jetske presented jointly with Michiel Martens, who commented that in Holon they were also exploring the relationship between the parts and the whole. We saw this organic sensibility express itself wonderfully in Michiel’s toilet, which he wanted to be animated in its use, with a bladder which expands and contracts as it fills with water and then flushes. While Michiel was keen to stress that compared with Brazil, the natural wilds of Holland possesses no significant dangers to schoolchildren who wish to explore it, they can still provide an incredibly rich sensory learning experience compared to the staid and sanitised classroom environment. 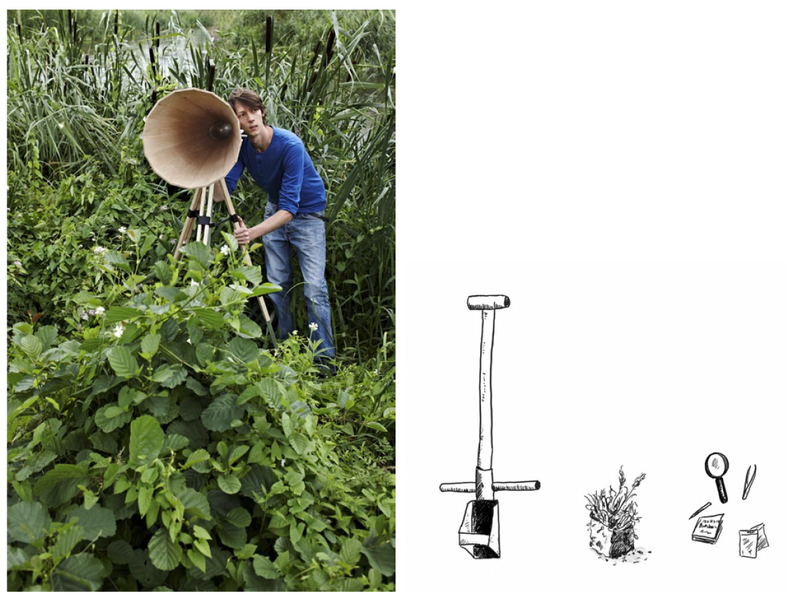 He showed us his amazing contraption which amplifies the sounds of nature for those who wish to listen, and he has also created a number of digging tools to allow children to compare the make-up of natural soils and earth compared with those of their gardens at home. 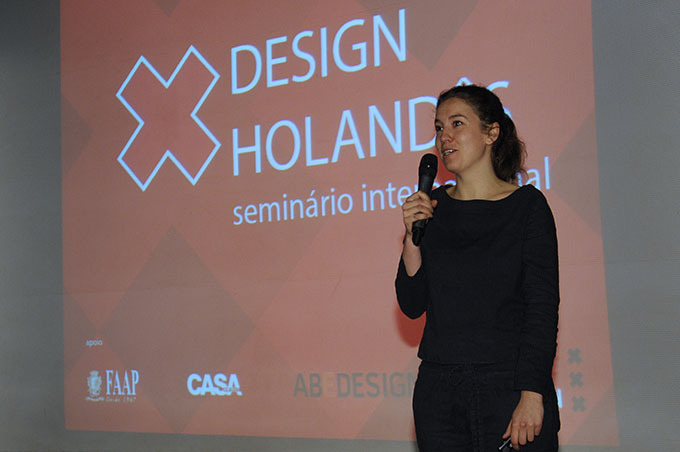 After the mid morning break, I was joined on stage by two Dutch designers Katja Van Heugten and Floris Boveé who are currently based in Brazil. I have to say that during her presentation Katja showed us many quite shocking images of many extreme forms of plastic surgery and dental surgery such as deliberately making good teeth look like wonky child teeth to make women look younger, or making eyes look “puffy and tired” (my quotes) instead of flat and healthy. 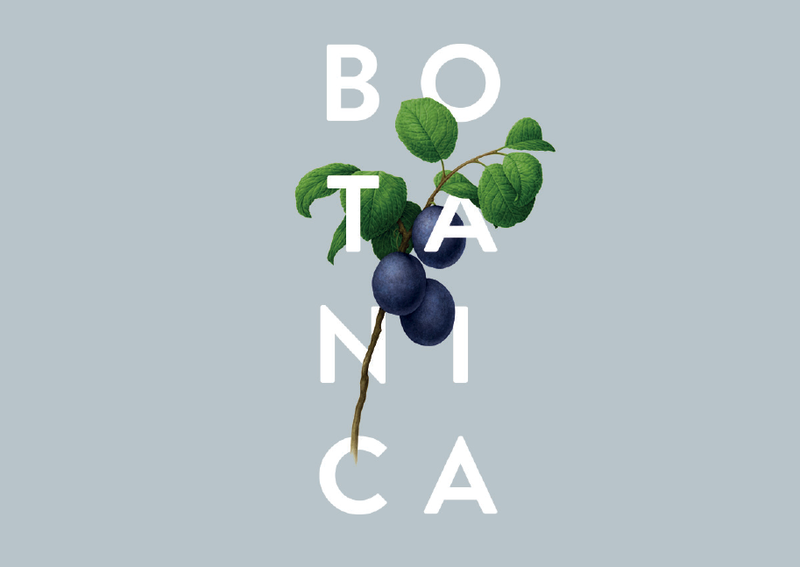 For Floris, a designer’s job isn’t to invent something new, but to communicate something that already exists, for a purpose such as to buy a product, use a service, communicate a message etc. So designers do not start with a blank canvas, but it is as if they almost have a “fixed starting point” such as message, idea, image or action. It’s the very opposite. If commercial design can be ‘interpreted’ at all, it has failed it’s purpose. With a good piece of design, the designer’s exact message is understood by the viewer. 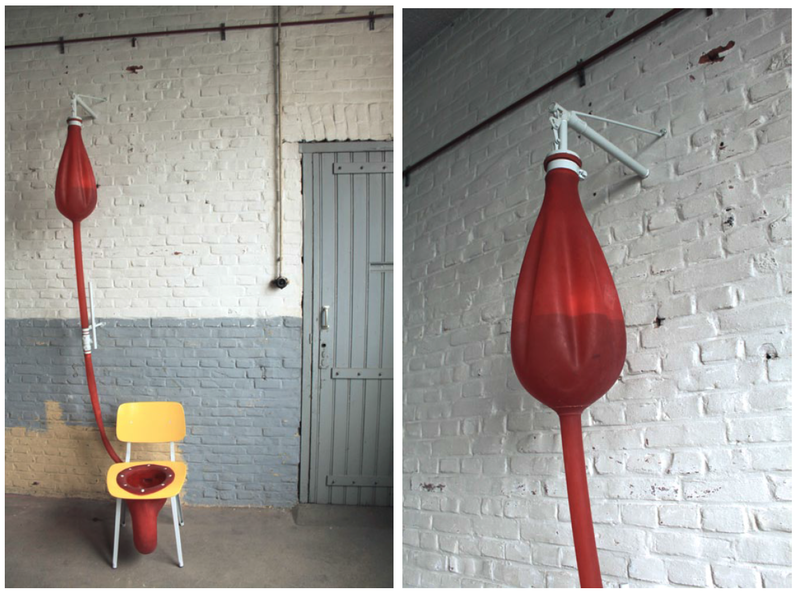 Design and art are agents of language that speak differently within a different context. Where they are placed determines their function in society. 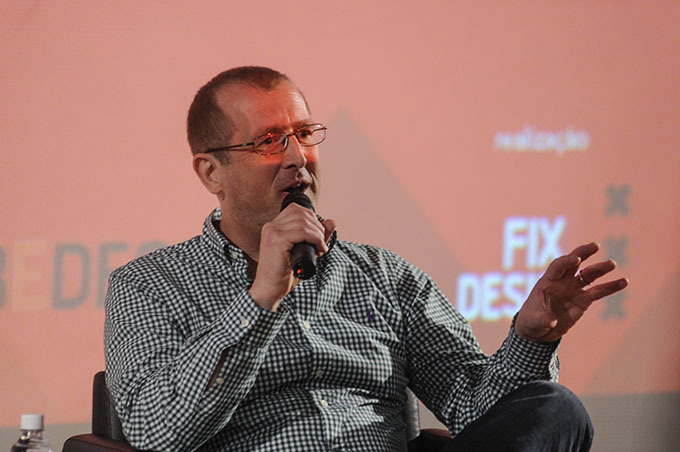 Following Floris, I was the final speaker, probably a good 15 years older at least than all the other speakers, and I wanted to try and achieve something different for the audience. I wanted to tell a story not of the history of design, but of the history of consciousness, how it evolved, and where it got side-tracked, getting itself stuck in a cul-de-sac, ending up fixating on finished objects, static mechanisms, thereby, in the words of philosopher Henri Bortoft, as a result of its own dynamics, promoting its own eclipse. 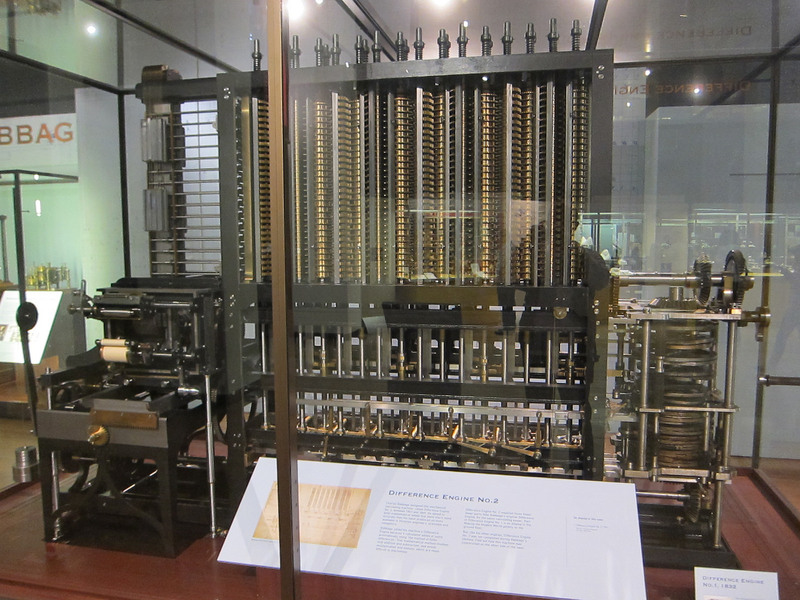 The evolution and advances made by Great Britain were able to be made due to the huge value placed on technology and innovation. Today Brazilian companies spend on average 30% of the amount spent on innovation by European countries. I made the point that when the Portuguese arrived in Brazil, in order to protect the great wealth in minerals and natural resources, books and paintings were banned, so that Brazil would remain a secret to the rest of the world. This has had a disastrous effect which you can still experience in the mindsets of people and organisations here. The philosopher who does not measure only plays, and differs only from a child in the nature of the game. 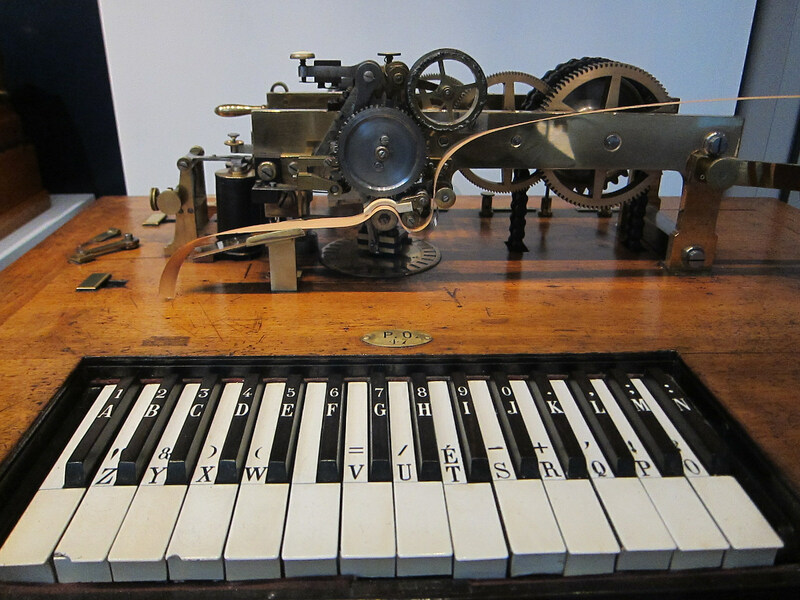 It was economic development which was driving the desire for ever more accurate measurements, weights and standards, in addition to those requirements of the British navy and military overseas, demanding new mapping techniques for example. And so London became one of the major centres for the development and manufacture of elegant and ever more practical measuring devices. However, the major point here is that just as the British were developing an obsession with measuring and quantifying and categorising, a more subtle way of knowing the world and reality was being lost. Maybe not lost in the consciousness of artists or designers, but ways of knowing which were no longer valued in many spheres of society, especially business and economics. 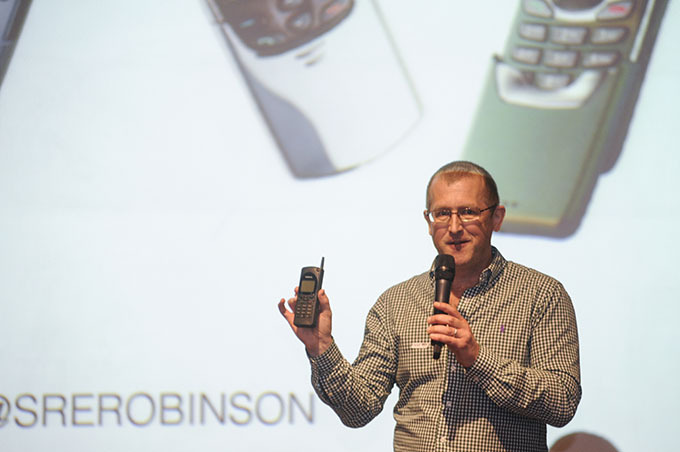 I then jumped forward to the 1990s when I started my career in user experience design in the human factors department of BT, before then moving to BT Cellnet in 1996 to become the business development manager responsible for smart phones. 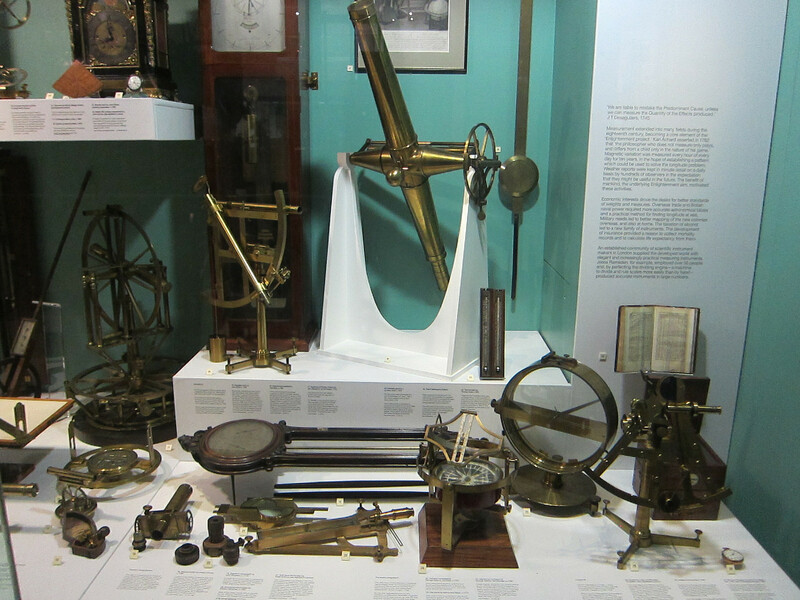 I really wanted to show the picture of the measuring instruments at the Science Museum to really emphasise just how much thinking is valued above all other ways of knowing the world. Thinking is rational, logical, symbolic and abstract, and while Jobs was of course a greatly analytical person, he was much more than that. Feeling is opposite to thinking, and this is not to be confused with emotion. A good designer is really able to tap into their sense of feeling without their emotions colouring their ability to make sense of their feelings, and how they wish to translate these into their designs. As we saw with Jobs, he appears to be extremely present when in the sensory mode, touching and feeling the prototypes. From this analysis, he is able to move directly into an intuitive mode of knowing, which is where he develops a sense of Apple as a whole. 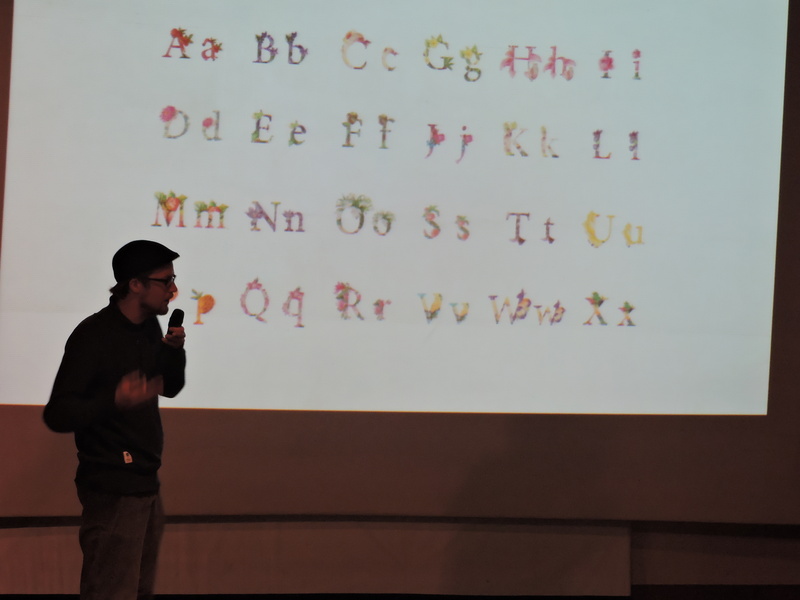 It was interesting to see Michiel discuss his work with children and helping them to develop their sensory skills, something modern education may well be lacking as children lose their ability to play in raw nature and become lost in their electronic devices. 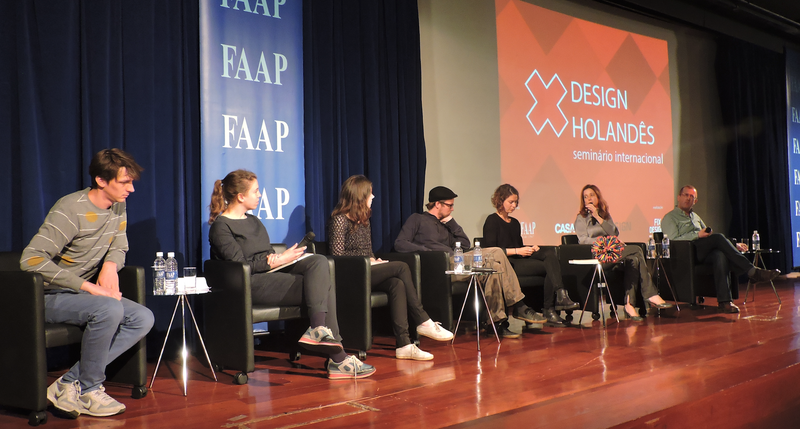 It was also interesting to also refer back to Katja and Michiel’s Holon project, which was very much about understanding the relationship between the parts and the whole, an essential way of knowing of design. It is not just the design of physical products where the designer needs the fullest understanding the dynamic relationship between the parts and the whole. 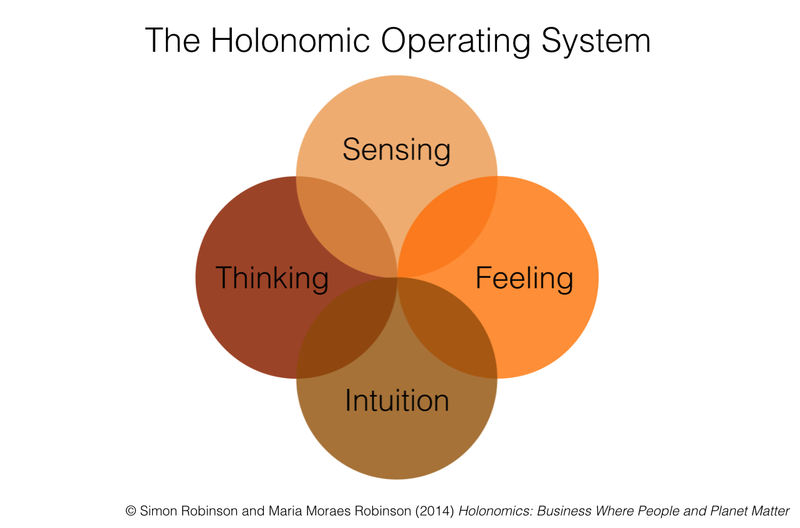 This same understanding can only come from an expansion of consciousness, one that is not fixed in mechanistic thinking, and this is what holonomic thinking is all about, and why our whole book takes the reader into this conception of systems. This conception of wholeness is systemic, experiential and hermeneutic (understanding the meaning), and in addition includes the understanding and the living practice of human values – peace, truth, love, right action and non-violence. The vast majority of business leaders do not achieve this level of understanding, their lives are lived in finance, spreadsheets and powerpoint. 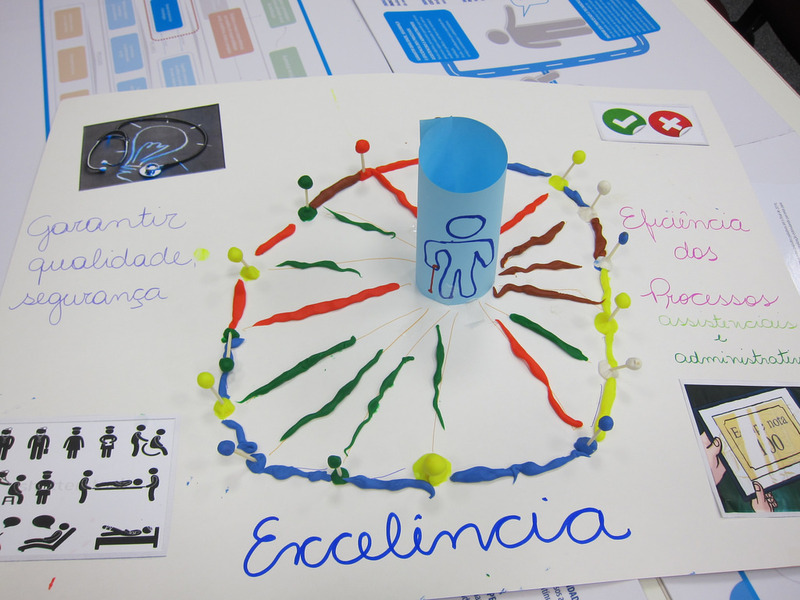 It was amazing to see this model produced during the event we created for Hospital Sírio Libanês. In Holonomics we examine mental models in detail, and this picture below shows a group mental model which represents each and every person at the hospital all fully focused on the patient (seen in the centre of the circle). 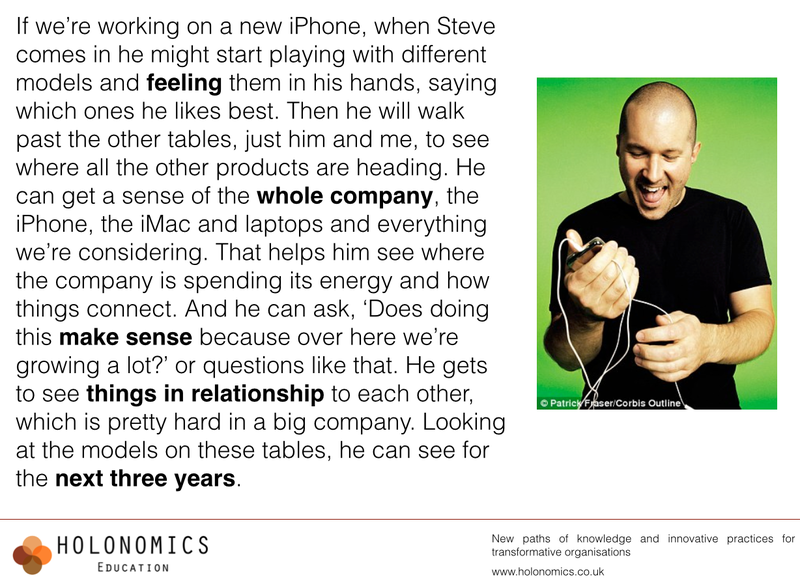 Steve Jobs had a sense of the way in which the brand, the essence, the very soul of Apple was being expressed through each individual part. This level of authenticity is extremely difficult to achieve in a service organisation, and I would say that Hospital Sírio Libanês are one of the few organisations of which I have experienced who absolutely have managed this. Maria and I were clients of the hospital just a couple of weeks ago, where we went to get some tests done, which is sensible at our age. We had a very wide range of tests from a large number of doctors and consultants, and we also of course were served from a number of members of staff – security, secretaries and catering. I can honestly say that the deepest essence of the sense of service to others at Hospital Sírio Libanês which they describe as calor humano (human warmth) was expressed and experienced by us in each and every interaction with everyone we met, including the tea lady who made sure to provide us with breakfast and coffees etc throughout the morning. That is exceptional. One of the joint heads of Hospital Sírio Libanês is Dr. Paulo Chapchap, and both Maria and I have had the opportunity to speak to him at length about service, patient care and leadership, I can honestly say that he is one of the most genuine and authentic leaders I have had the great honour to meet. Yes, lots of people talk about Steve Jobs as a legend, but he had a feisty side too which we all know about too in his dealings with people. 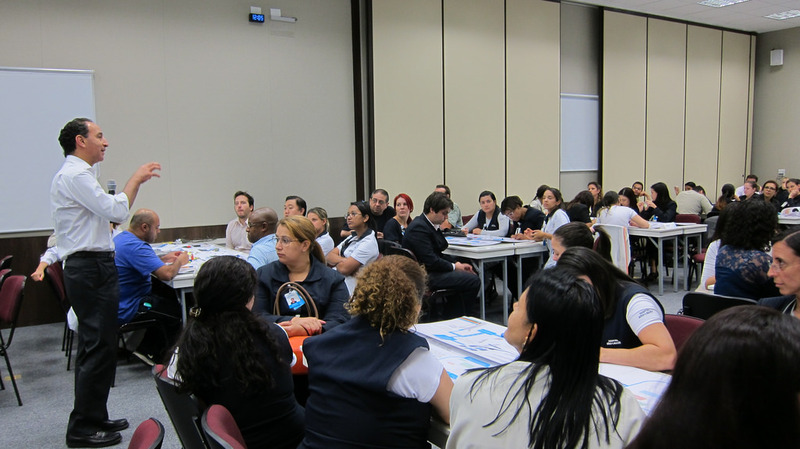 People who are the real deal, who really live their values, even ones who talk about leadership, are extremely rare, and as I said to the audience, people can be proud to have both Dr. Paulo Chapchap and everyone at the hospital providing an absolute world-class example of exceptional service design. Maybe the greatest tragedy of our times is that people make the assumption that the way they experience the world is the only way to experience the world, and that not only do they not value other ways of knowing the world, they don’t know these ways exist. So trapped in their egos, they have no ability to develop any kind of meaningful relationships with others, since they can’t meet other people on their terms, in their language, in ways which reflect their very being. Designers have their way of knowing, but of course it goes without saying that it would be completely wrong to place all designers in the same box. Many designers are poor, quite a few are not sustainable, and others misguided, but the authentic ones, the ones who inhabit and are immersed in the fullest experience of reality, well we can learn a huge amount from them. That is why for me it was such a pleasure to share the stage with such a fantastic spectrum of some of Holland’s most exciting and creative designers. I had an amazing time and judging from the many and varied questions from the audience during the final Q and A session, so did the audience too.